Keep America Beautiful is a nonprofit group that’s trying to end littering and improve recycling to clean up our communities. So when they turn to young people for guidance, it makes sense to include some Scouts and Venturers in the conversation. 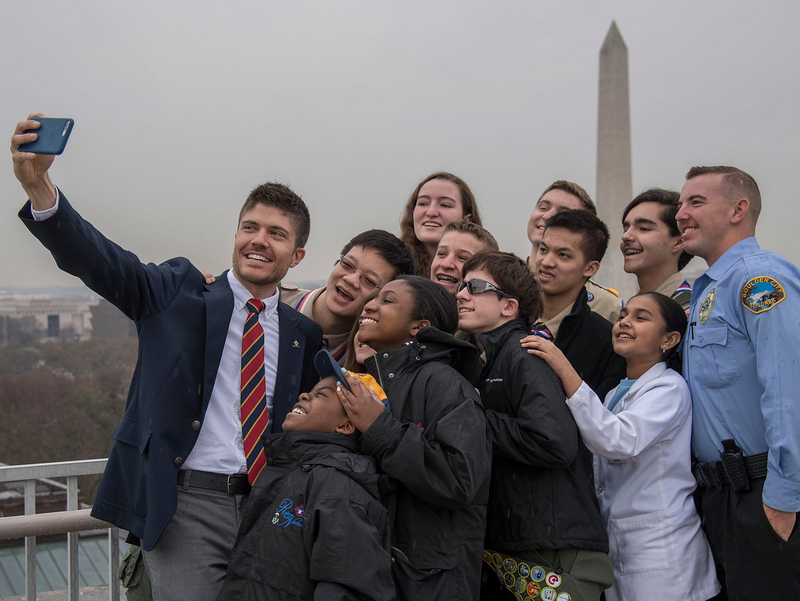 Keep America Beautiful is accepting applications for its 2016-2017 National Youth Advisory Council, and I’d encourage you to share this opportunity with a Scout or Venturer you know. After all, we learn in Scouting to always leave a place better than we found it. The Youth Advisory Council will consist of 10 high school students (15 to 18 years old by June 1) who will act as ambassadors for Keep America Beautiful, produce materials to spread the Keep America Beautiful message and attend — with all expenses paid — the Keep America Beautiful National Conference in Washington, D.C. Applications are due at 11 p.m. May 6, 2016. What’s your favorite jamboree memory?